If, like me, you're an avid watcher of both Lustrelux (Katy's) and Desi Perkins' Youtube and Snapchats, you'll know the Koko lashes in Queen B are featured in pretty much every makeup look they do (this, or the House of Lashes Iconic!). I was so desperate to find these lashes in the UK - you can ship them from the US but I don't have time for customs/shipping fees haha. So, I found Glam MUA, a new site set up by makeup artists in London to get us UK girls access to some of the most sought after US brands. Think Anastasia, House of Lashes, Colourpop, Dose of Colors - the list goes on! 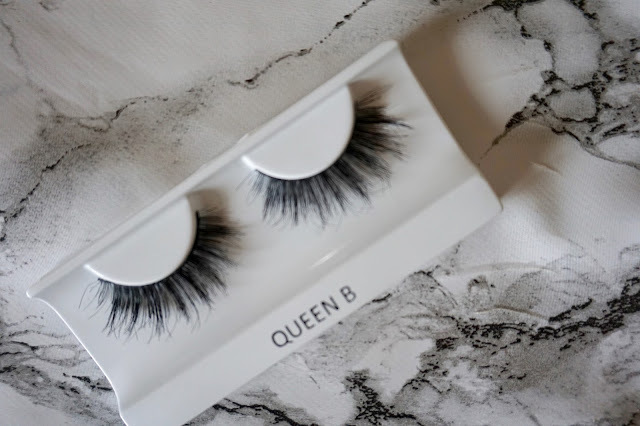 So, I placed an order and prayed the site was all legit - and 3 days later my lashes arrived! They were in perfect condition, with a full receipt and packaged really nicely. So, my experience with Glam MUA has been perfect and I'd highly recommend them if you're looking for some US makeup brands without the ridiculous shipping costs! 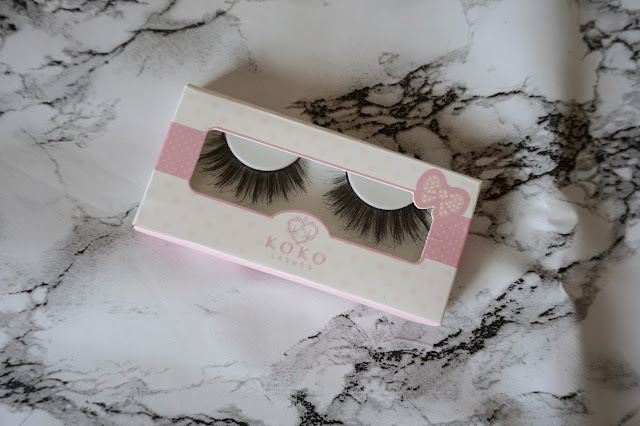 As for the lashes, I absolutely love them! They are very dramatic lashes, and I followed Katy's video on how she customises hers so I could get them to be the right shape for my eyes. They are very long so I imagine most people will need to cut the band down a bit. They were pretty easy to apply, but as the band is quite thick I would definitely recommend applying some liner first to make sure the band isn't visible. They stayed on all night (using my DUO lash glue) and have stayed in perfect shape ready to be worn again! What do you think? 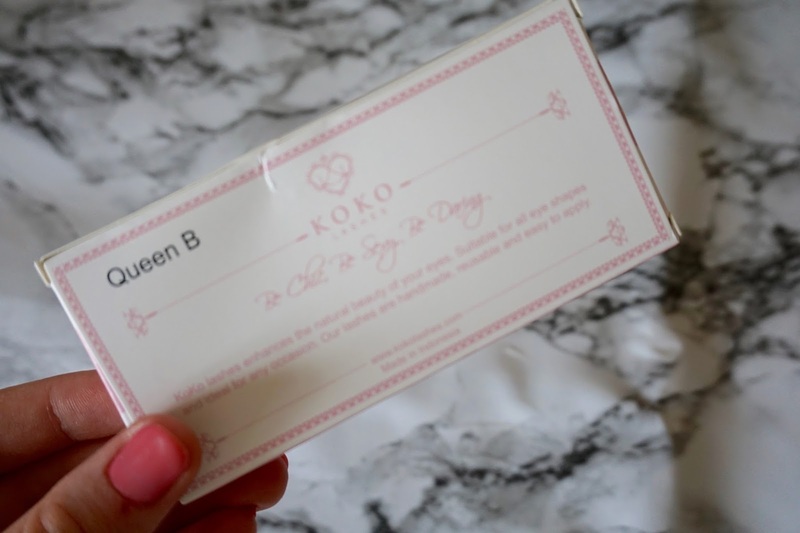 Have you used these lashes before? Let me know what you think in the comments!